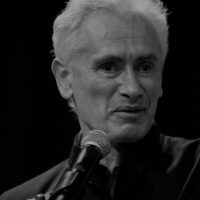 Olivier Corpet is a founding member of La Revue des Revues. While we “miserably await a future, which restores the past”, we should “break with this dying society never to be reborn”. Such was the certitude of philosopher André Gorz, who passed away just five years ago.